ISG offeres a complete array of assistive listening and alerting devices like Silent Call alerting system for a deaf person, a Comtek FM listening system for a hard of hearing person, or an augmentative communication device for a person with a speech disability. Relay Hawaii is a service overseen by the Hawaii Public Utilities Commission that provides full telephone accessibility to people who are deaf, hard-of-hearing, deaf-blind, and speech-disabled. Relay Hawaii provides the equipment and the service free of charge to all qualified residents of Hawai`i. Relay Hawaii allows the people of Hawai`i to communicate with friends, 'ohana, and anyone over the phone using text-telephone (TTY), captioned telephone(CapTel) online and wireless relay services. 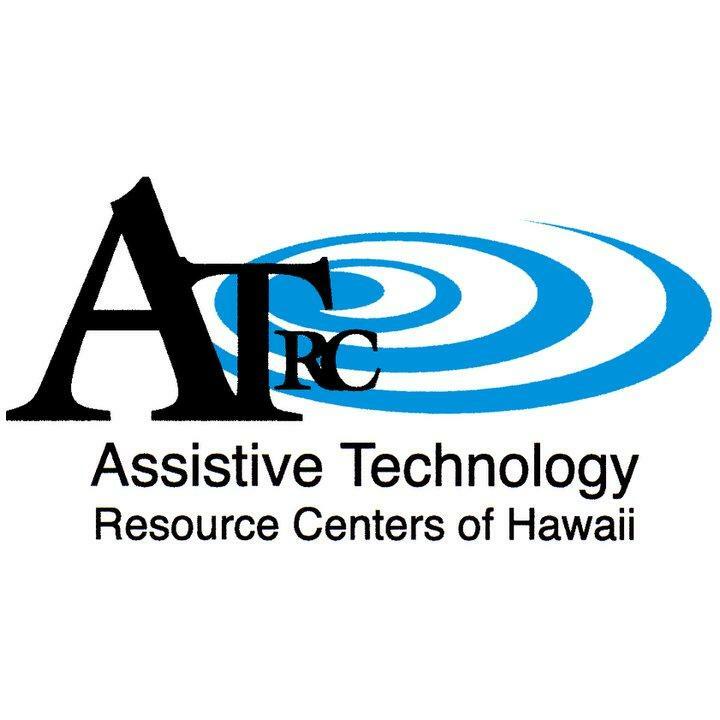 Take advantage of Relay Conference Captioning (RCC), a free service provided by Relay Hawaii that allows deaf and hard-of-hearing individuals in Hawaii who prefer to use captioning to participate in multi-party conference calls. A remote captioner listens to the call, captions the dialogue, and speaks on behalf of the deaf/hard-of-hearing participants. To learn more about RCC, please read the Hawaii RCC flyer that describes the service in detail. Whether you are a family member just interested in how someone reads Braille or whether you aspire to transcribe, this resource lists numerous ways to learn basic and advanced Braille systems.